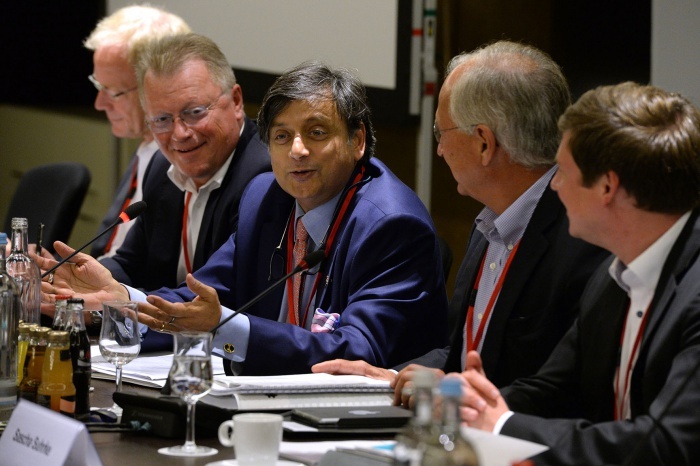 The Bucerius Summer School on Global Governance 2019 will take place from 18 to 30 August 2019. The application deadline was 1 March 2019. The Bucerius Summer School on Global Governance 2019 will take place from 18 to 30 August 2019. The moderators of the Bucerius Summer School on Global Governance are Georg Mascolo, Journalist in Hamburg, and Prof. Dr. Eberhard Sandschneider, Professor for Chinese Politics and International Relations, Otto-Suhr-Institute Free University Berlin. 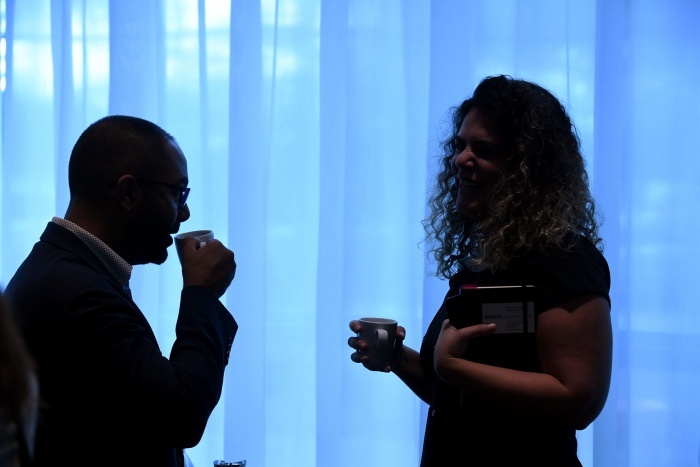 Networking is one of the central aspects of the ZEIT-Stiftung's international work. 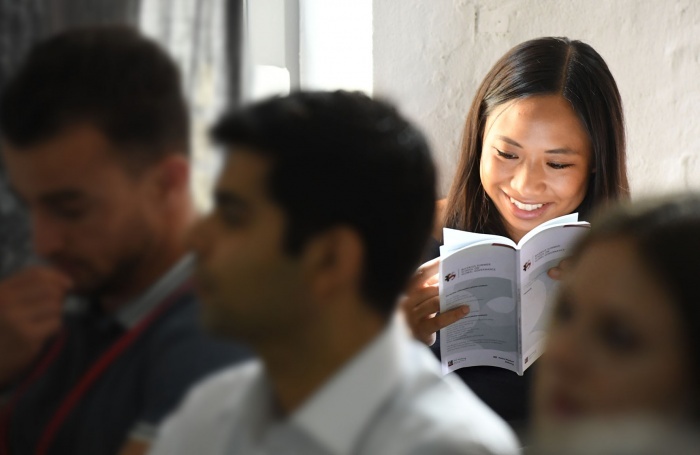 For this reason, we implemented a distinct event-format, which helps to strengthen relationships among former participants of the Bucerius Summer School on Global Governance and the Asian Forum on Global Governance.